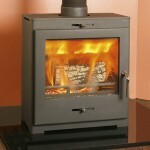 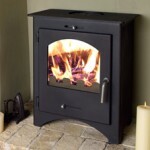 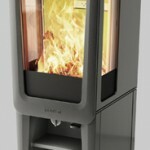 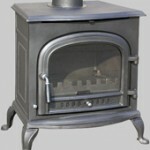 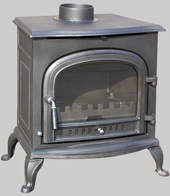 The Pevex portfolio encompasses eight ranges of wood burning and multi-fuel stoves. 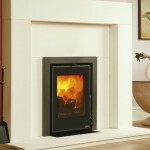 Giving you great value for money. 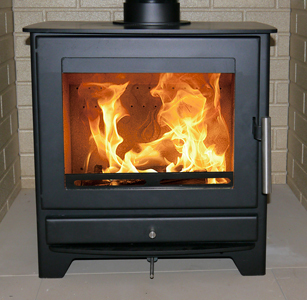 All their stoves are fully tested and approved to the new EN13240 European standards for efficiency and conformity and are CE marked. 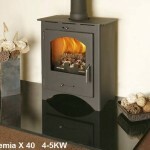 The Danish Heta product complies with more stringent Danish (DS) and the German DIN+ standards for safety and emissions. 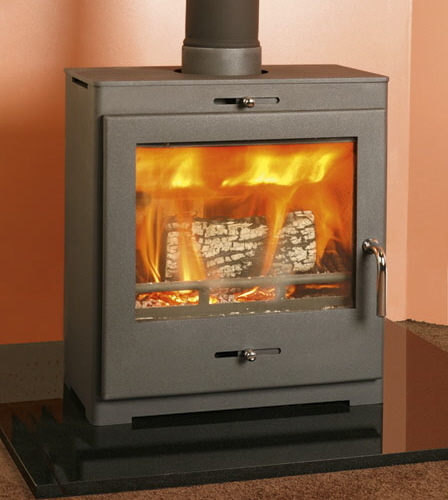 With over 60 stoves that have been approved by DEFRA the vast majority of their range can be used in smoke control zones around the UK.